Audiocination LIVE! 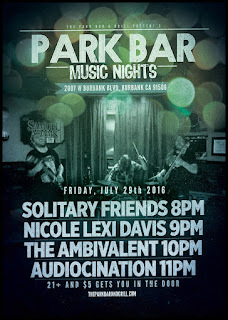 tonight at 10:30pm at the Park Bar and Grill! 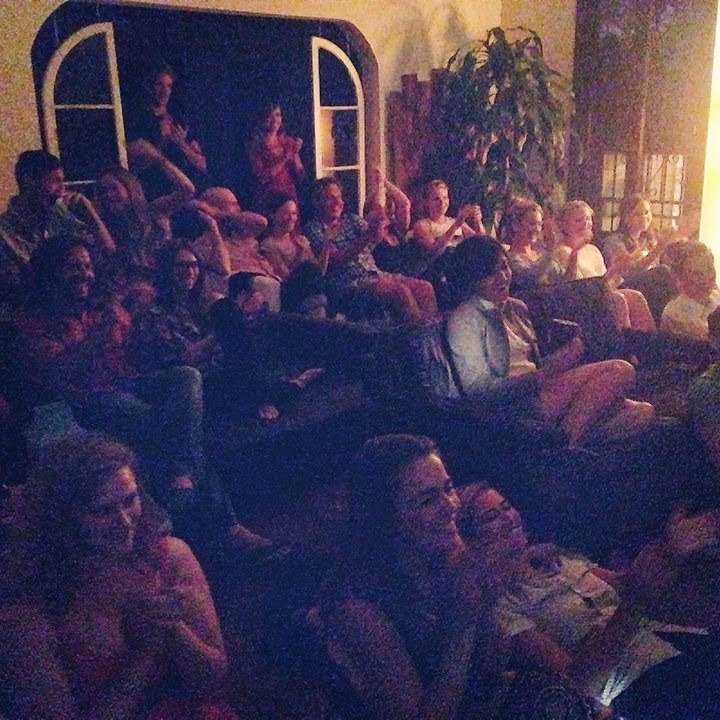 Come with your friends to enjoy some powerful live music at this great venue with our amazing host Kendra! AUDIOCINATION LIVE! 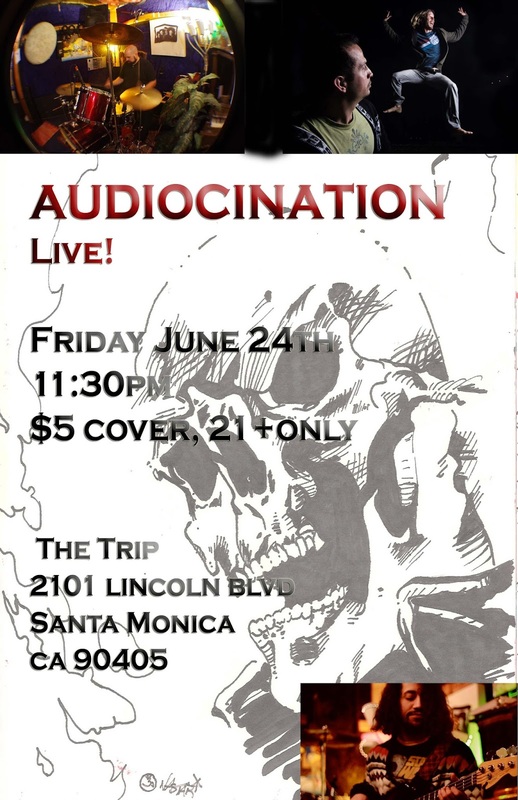 Fri June 24th at THE TRIP, don't miss it!! 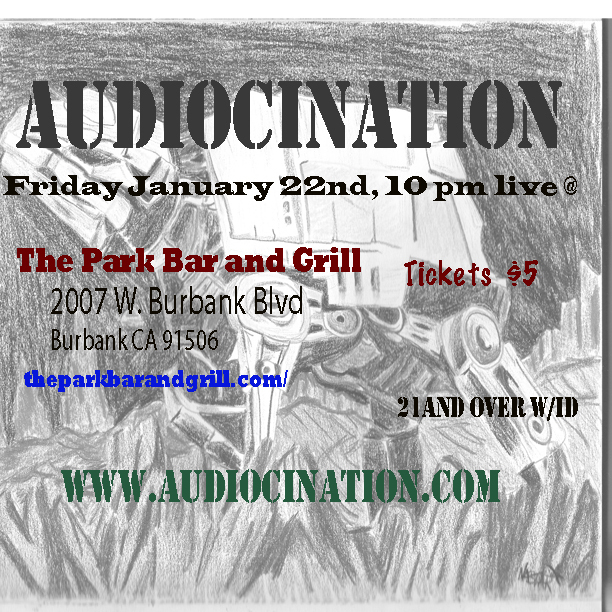 We're playing live at the Park Bar and Grill in Burbank on Friday January 22nd at 9:30pm, come support your local music venues and bands! Mark your calendars! Ready your jets! Reimagine your lives! Book your limousines! Ignore your bosses! Forget your obligations! 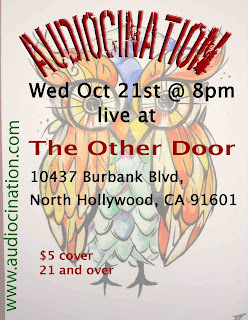 See you guys there we'll rock the house (acoustically)!! 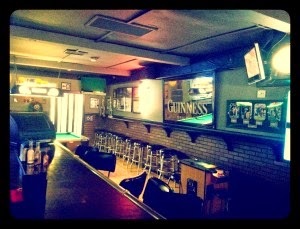 Free 16oz PBR or Cocktail” at the bar when you show the Mint App ( can be downloaded at http://bit.ly/1uISPda )! 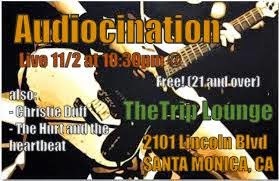 Come rock out with us ! 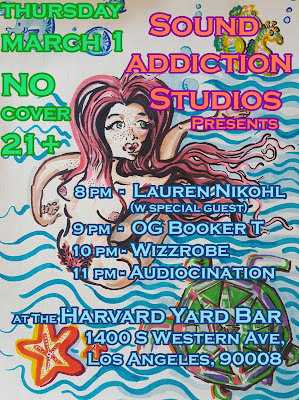 Come out for a night of great music at an awesome venue! The Hurt and The Heartbeat (www.facebook.com/hurtandtheheartbeat). 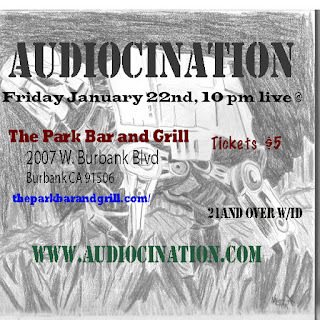 SATURDAY SEPTEMBER 27th at 9pm live at The Park Bar and Grill, 2007 W Burbank Blvd Burbank, CA 91506, $5 cover. This is a full band show with a bunch of new songs that we will try live for the first time, come join us for a great night of rock and roll! we will be playing with the full band, the amazing Fabrizio Boggiano on guitar, Jessica Fagre on bass, and Chris Gregory on drums. Come join us for a rocking evening! 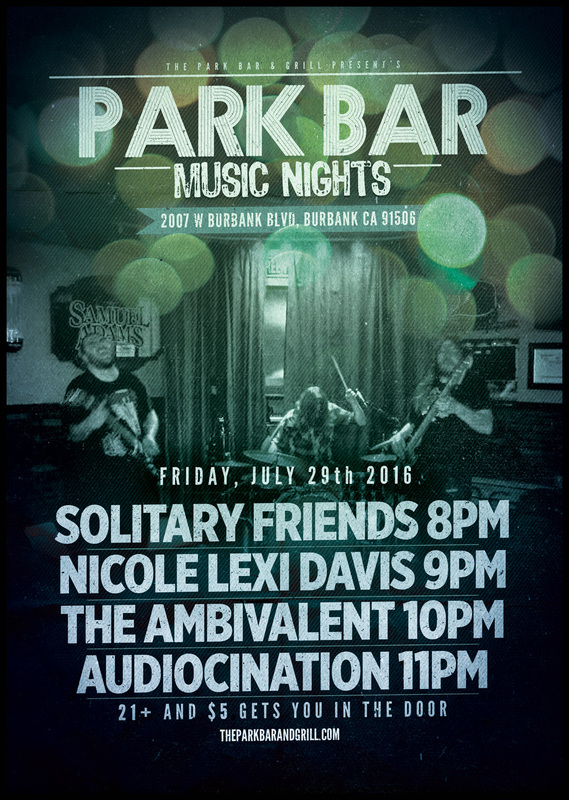 We'll be playing an acoustic show with two guitars, come enjoy an evening of music with us! FRIDAY JULY 11th at 11pm live at the www.goodhurt.com we will be playing UNPLUGGED with acoustic guitars and the amazing Fabrizio Boggiano on guitar and Jessica Fagre on bass, come join us for a good time! 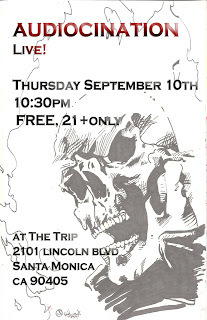 email/txt us and we'll put you on the free guest list!! 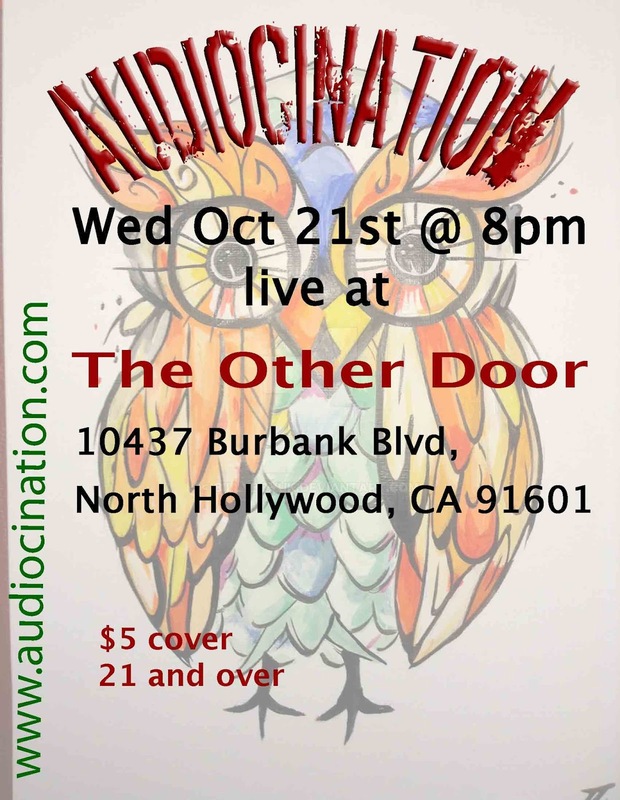 Audiocination is an alternative rock band based in Los Angeles, made up of Chris Gregory on drums, Ryan Babichuk on bass, Fabrizio Boggiano on guitar and backups, and Jan Pauck on guitars, synth and vocals. 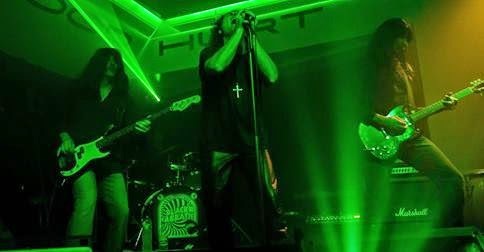 Past members are most notably Keith Krey and Tony Montalvo on drums; Perry Frank, Jessica Fagre and Christian Vieyra on bass, and Francisco Lopez on guitar. Audiocination is currently writing and recording their seventh album.